Can we ever get enough of Gotye's amazing track "Somebody That I Used to Know"? The answer is NO, especially when people are still making some amazing remixes of the track. 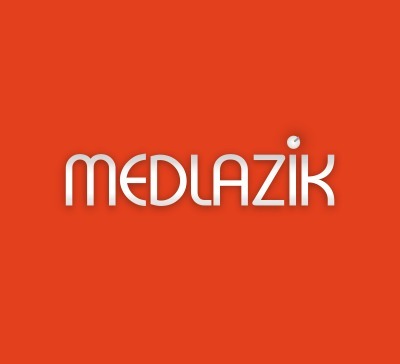 Like this latest remix by Parisian producer Medlazik that is one of the best I've heard yet. Dark, dancey and delicious. Did I mention it's free? Yep, best grab that sucker.